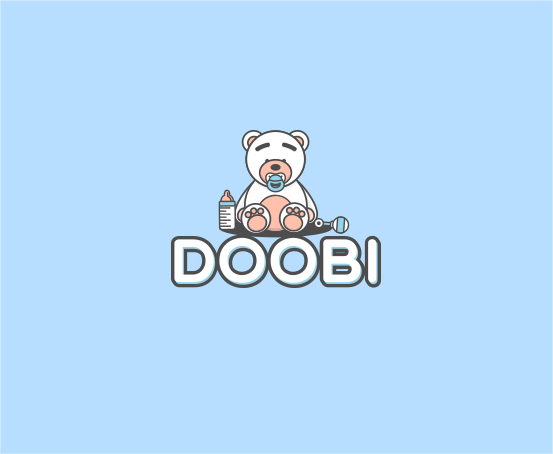 Doobi engages professional babysitters and help them to provide their services to the parents looking for babysitters by using a combination of platforms including app,social media and phone At project launch, we aimed to address accurate communication of the app, and the merger of unique experiences on web community and app. 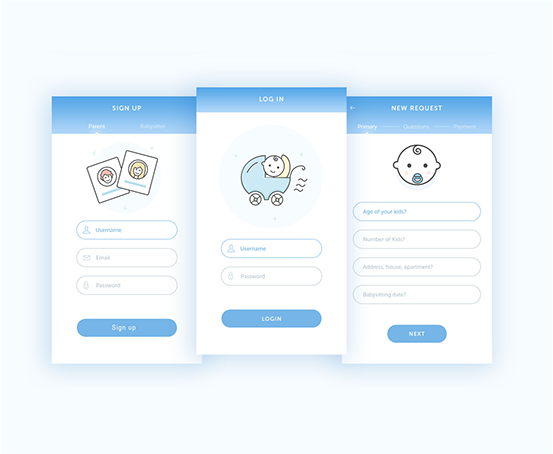 Doobi engages professional babysitters and help them to provide their services to the parents looking for babysitters by using a combination of platforms including app,social media and phone At project launch, we aimed to address accurate communication of the app and the merger of unique experiences on web community and app. 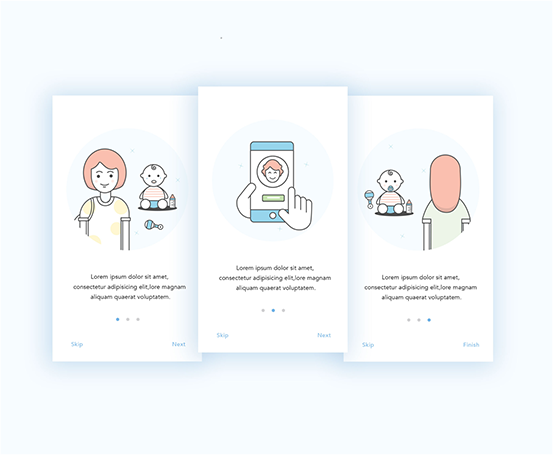 Doobi engages professional babysitters and help them to provide their services to the parents looking for babysitter by using a combination of platforms including app,social media and phone At project launch, we aimed to address accurate communication of the app and the merger of unique experiences on web community and app. combination of platforms including app,social media and phone At project launch, we aimed to address accurate communication of the app and the merger of unique experiences on web community and we address accurate communication of the app and the merger of unique experiences on web community and app. 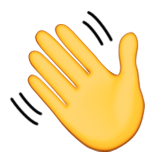 "We aimed to address accurate design that communicates for it self, UX that keeps user engaged"